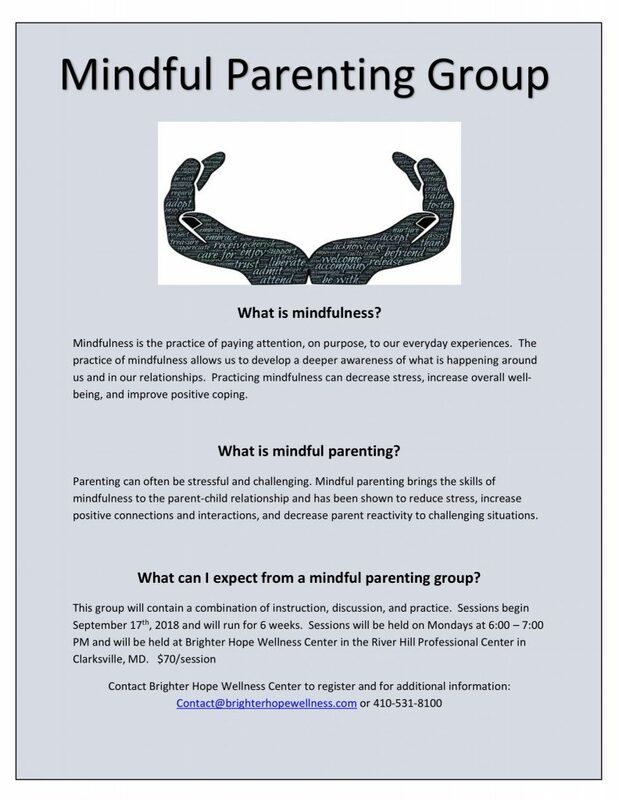 Mindful Parenting groups begin September 17th. Contact us to register! !